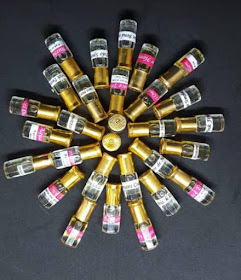 Hanny Fragrance are the best when it comes to perfumes oils. 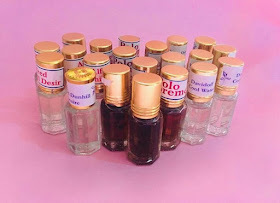 They are specialized in giving you the best and affordable perfume oil products and they're known for their good and reliable services which makes majority testify to their products. 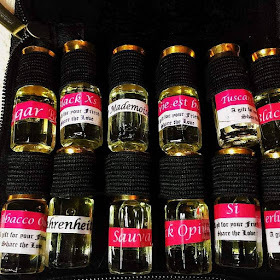 Pamper your smell with the best perfume oils. Discover good scents and pleasant odour care!. Address: 45b Egbatedo, oko oba, Agege, Lagos State, Nigeria.